Do you have your copy of Dark Perceptions yet? Now is your chance to grab a copy for FREE! This offer will only last until midnight March 7th, so don’t drag your feet. Hurry over to Amazon and snag your copy while the deal is HOT! HOT! HOT! The carnival is touring the cyber countryside in a new book tour. All the cars are packed and it’s chugging along smoothly. You can follow the stops from here: Promotional Book Tours. 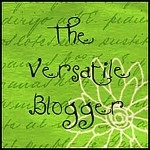 There are a lot of fun things planned: story excerpts, book reviews, author interviews, and guest posts. The fun will last all month-long! Oh…and did I mention you have the opportunity to win a $25 gift card? Just click the link above to enter. 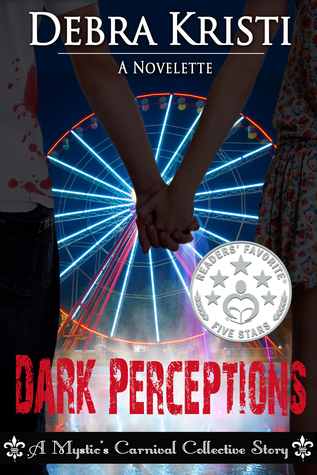 To celebrate the kick off of this event Dark Perceptions is running a signed paperback giveaway this week on Goodreads! The awesomeness doesn’t stop there…the eBook version will be #FREE March 6th and 7th. That’s a week from this Friday and Saturday! 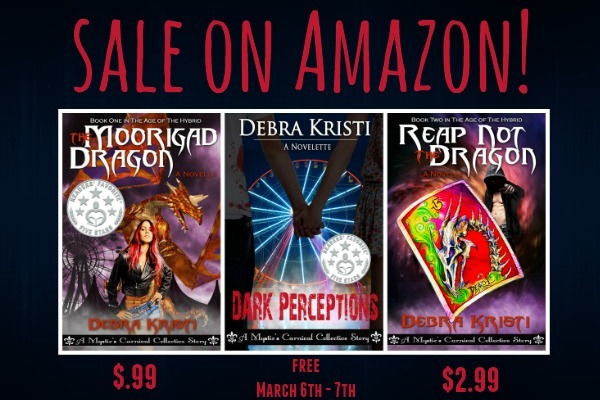 The Moorigad Dragon and Reap Not the Dragon will follow Dark Perceptions with giveaways on Goodreads, as well . Keep a lookout. Curious to learn more about my Mystic’s Carnival stories? Check out my work-in-progress pages in the drop-down menu labeled by the same name. Find the link to this week’s guest excerpt here. And check out my guest post on the book blog: Reviewing in Chaos, where I talk about the importance of writing partners. In the Mystic Carnival drop-down menu you’ll find carny slang, location and character pictures, and a place for excerpts and extras. Is there anything more you’d like to see included on this site? Thanks for stopping by! Your support is truly appreciated. Have you liked us? Subscribe to our monthly letter or follow this blog yet? Remember, this is no longer the primary blog location. If you are visiting www.debrakristi.com you could be missing out on a lot. Each and every book is much bigger on the inside. Like a mini TARDIS of imagination locked within the pages. It’s magical, mystical, almost incomprehensible, but true. It’s a Narnia waiting to be discovered by you! Why wouldn’t you want to partake in that adventure? Reading is the ultimate trip without leaving the comfort of your home. You can travel through time. Or travel through space. 😉 All while falling in love, time and time again. Sigh. This month, I have banded together with a fantastic group of fellow authors to bring you the gift of escapism. Dive into the splendor! There are books and prizes to be won. It’s a celebration of you—the reader. It’s the Reader Appreciation Event. Join us! Looking for a home base to know what’s what? Check out our party blog at BookRhythm here. Get out your horns and party poppers and head over to where the fun is: The January Reader Appreciation Event. Enter for your chance to win! Because winning is AWESOME! Thanks for stopping by! I truly appreciate your support. Make sure you are stopping in at our new location, DebraKristi.com. Immortal Mondays are geared to start back up, and a little something else that may interest you. Have you liked us? Subscribe to our monthly letter or follow this blog yet? Why not? You don’t know what you’re missing. Members of the ‘insiders’ club were privy to some cool stuff this week! Until next time, immortally yours.